British Columbians are currently in the middle of voting through a mailed ballot. The 30 minute debate saw Wilkinson rely on the same dubious arguments peddled by the official anti-reform campaign, a group which happens to be bankrolled by major BC Liberal donors and wealthy urban elites. 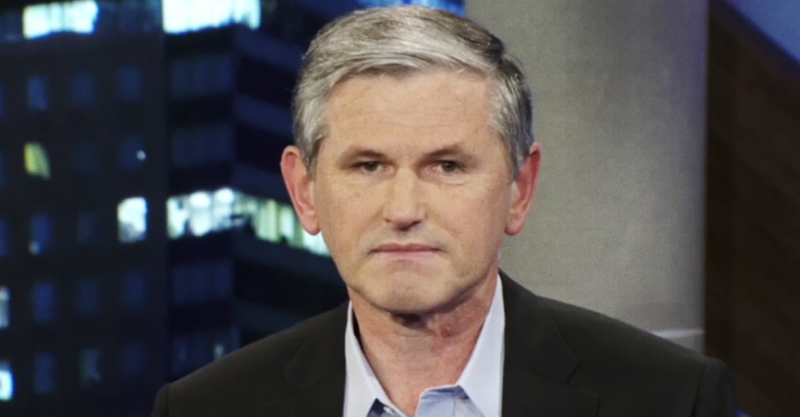 The BC Liberal leader even went so far as to tell Horgan that “the (electoral) boundaries will be determined by your party” following the referendum. Wilkinson also falsely suggested that if BC adopts a pro-rep, MLAs will be selected from secret party lists. However, all three of the proportional systems on the referendum ballot explicitly mention keeping local, directly elected MLAs. Both Horgan and Green leader Andrew Weaver have publicly stated they oppose choosing MLAs from closed party lists and favour a process whereby MLAs are chosen by voters. Another claim Wilkinson trotted out is that lay people are very “anxious” because they “don’t understand” what the referendum is all about. Several other insiders and wealthy backers of the BC Liberals have also suggested the referendum ballot is somehow too “confusing” and “complex” for average British Columbians to understand. Luckily, Elections BC – the independent and non-partisan body that oversees elections in the province – has more faith in the intelligence of British Columbians. However, under all three of the proportional voting systems being proposed by the BC government parties must cross a threshold of at least 5% in order to gain seats in the legislature. At the last provincial election, the combined vote share of all 16 “fringe” parties amounted to less than 2 percent of the popular vote – in other words, fringe parties would not have won a single seat in the legislature at the last election under pro-rep.
Wilkinson tried to suggest that a proportional voting system would lead to more minority governments and political instability. However, a study of democratic countries over 50 years shows that countries using proportional voting systems have no more frequent elections than countries using first-past-the-post. BC has already voted down proportional representation. Other studies show countries under pro-rep enjoy greater “political and economic stability,” have “astonishingly robust” economies and have lower national debts. 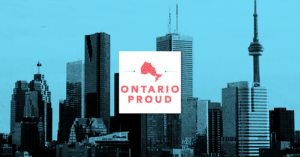 Marked “confidential: not for distribution,” the document obtained by PressProgress provides a previously unseen glimpse into the inner-workings of “Ontario Proud,” a registered third party advertiser that relentlessly attacked former Liberal Premier Kathleen Wynne and NDP leader Andrea Horwath in the lead-up to the 2018 provincial election.